Birmingham Health Partners (BHP) transcends organisational boundaries to rapidly translate healthcare research findings into new diagnostics, drugs and devices for patients. It is a strategic alliance between the University of Birmingham and two NHS Foundation Trusts – Birmingham Women’s & Children’s, and University Hospitals Birmingham – where members collaborate to bring healthcare innovations through to clinical application. Its unique ecosystem enables the full spectrum of translational medicine: encompassing health data; an established local health system; academic excellence; and an extensive clinical trials capability. Pioneering and life-changing work takes place across a number of leading facilities, including the Institute of Translational Medicine. BHP’s next capital project is Birmingham Life Sciences Park, which will enable productive interactions between clinicians, academics, industry and patients to accelerate the field of personalised, precision medicine. By enabling integrated, multidisciplinary working, BHP helps bring about answers to complex healthcare issues for the direct benefit of people worldwide. At the heart of what we do are the patients we serve. We want people to live the healthiest lives possible, so we focus on personalised interventions. Our partners are long-established, with a strong heritage of research, development and collaboration – of which our local community is proud and which we continue today. Our people are the best and most successful in their field, always seeking improvements and relentless in the pursuit of worthwhile healthcare advances. Our work resonates with the local and clinical/academic community, as we always seek to address the most pressing health burdens where we can have the greatest impact. Our partners are renowned for expertise in research, clinical trials, informatics and care. 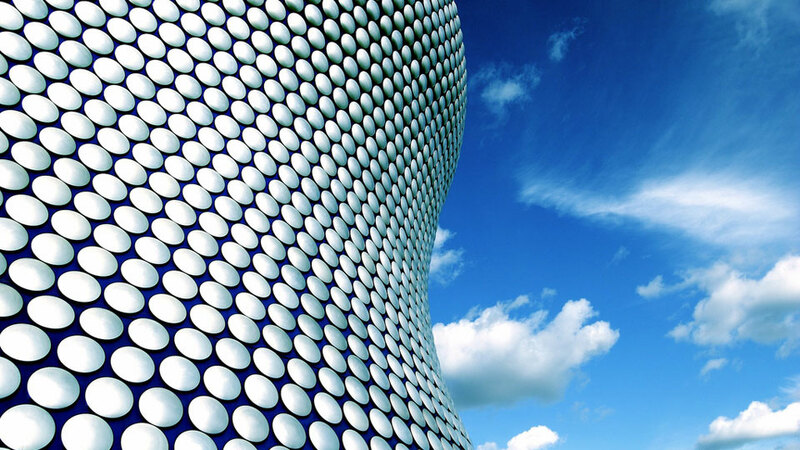 Advances developed in Birmingham have a positive impact worldwide. We are part of a well-established, collaborative ecosystem where we train life sciences professionals; identify opportunities for research; validate innovations; and bring them through to application – all on one campus. Greater than the sum of our parts, we exist to benefit our communities, change lives and shape the future of healthcare.